“Fairness for the 99%” March & Rally – HARTFORD RISING! UPDATE: Just to let everyone know, we are still on today! The only way this will be cancelled is if the Governor announces official shut down of roads, which is not expected. Join Unity, Equality and Democracy Connecticut and Hartford Rising! as we hold politicians accountable for fighting for all of us. The coalition will issue report cards based on how legislators have voted and then march to the Legislative Office Building to directly hold our lawmakers accountable. The event will take place on Monday, April 4th from 5:00 to 6:30 PM starting at the Emanuel Lutheran Church on Capitol Avenue in Hartford. On Martin Luther King Jr. weekend, civil rights, community, and labor organizations came together to fight for Democracy, Unity, and Equality, and a new coalition was born. 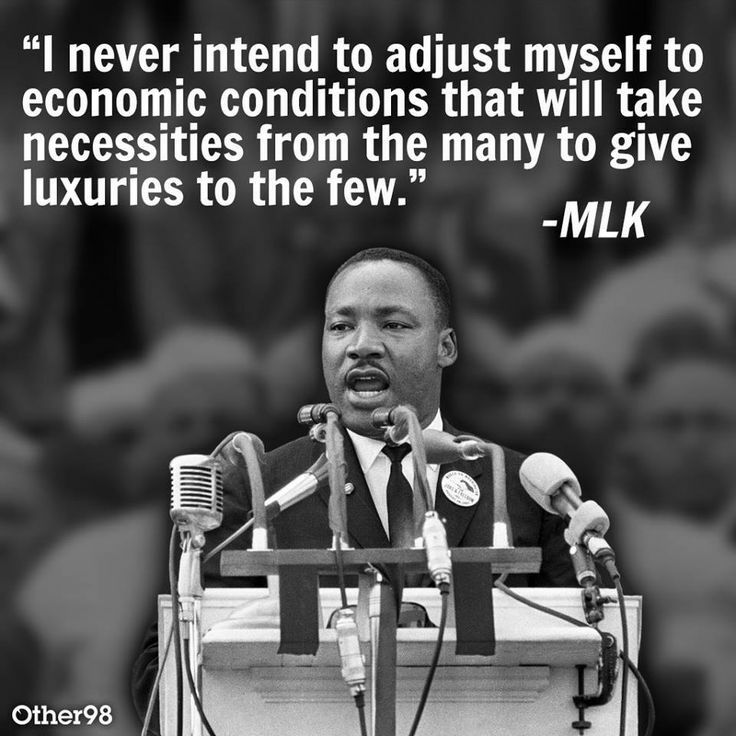 The groups agreed to continue Dr. King’s fight to end racial and economic inequality. Let’s stand up for the public servants who stand up for us. And let’s hold accountable those who stand against us. It’s our state government. Let’s make sure it’s on our side! We will be meeting this THURSDAY at 6pm! 100 Nelson St, Hartford, CT (The Salvation Army)...tell a friend!